The fourth (and final) incident of the night was to a mother and son lost on Great Gable. Again there was no phone reception to gather further information. 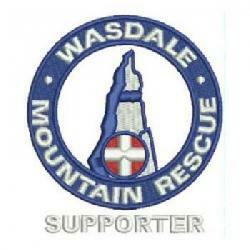 A search dog and handler were dispatched and the pair were found close to the Gavel Neese intake wall.